Do you need your upholstery cleaned in Pasadena, TX? 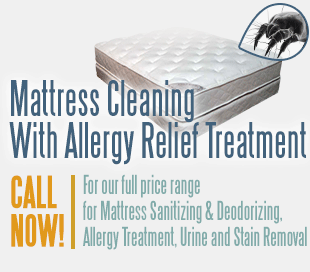 UCM Upholstery Cleaning is here for you! Upholstery cleaning is very important to keep your upholstery in great condition for a long time. Cleaning your upholstery on a regular basis will make your furniture's life longer, and will keep it looking better even when visitors come when you're not prepared. While Pasadena's climate is pretty comfortable, it can get pretty hot in the summer which means your couches and sofas might have absorbed some sweat, or that cold iced tea you accidentally spilled. If you have kids running around the house, we would have a look to see if any of the ice cream you gave them ended up on the upholstered chair, which means it needs quite a cleaning. UCM Upholstery Cleaning also offers carpet cleaning services in Pasadena TX, as well as Houston and other cities in the metropolitan. The carpet cleaning is done by commercial grade machines using the hot water extraction method. We can clean your whole house including the carpets, upholstery and rugs in a single appointment, so schedule it now at 832-220-3399. We also offer additional services for upholstery cleaning and carpet cleaning such as fabric protector, stain removal and odor removal. These services will help your home feel cleaner and fresher for a longer period, and save you money on cleaning services in the future. As well as other locations.